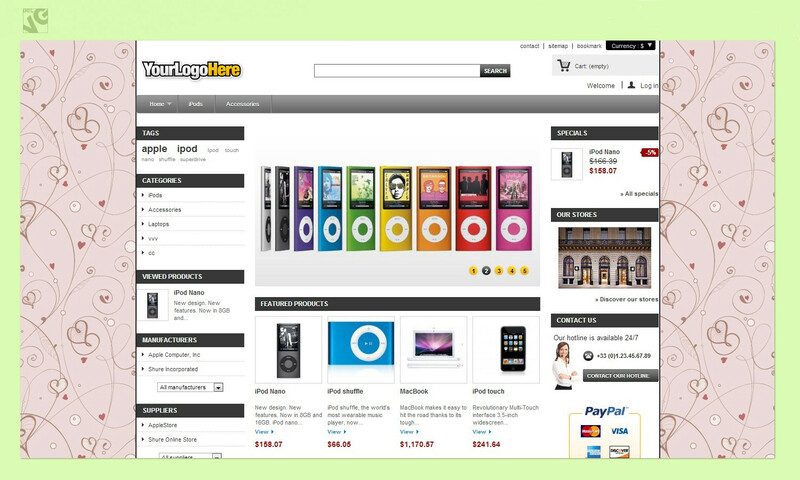 Give your visitors the possibility of changing a webstore design with a single click. User-friendly and easy-to-use Background Switcher tab appears in the front end and allows changing backgrounds instantly. Treat your customers with a possibility to change store design within a second. 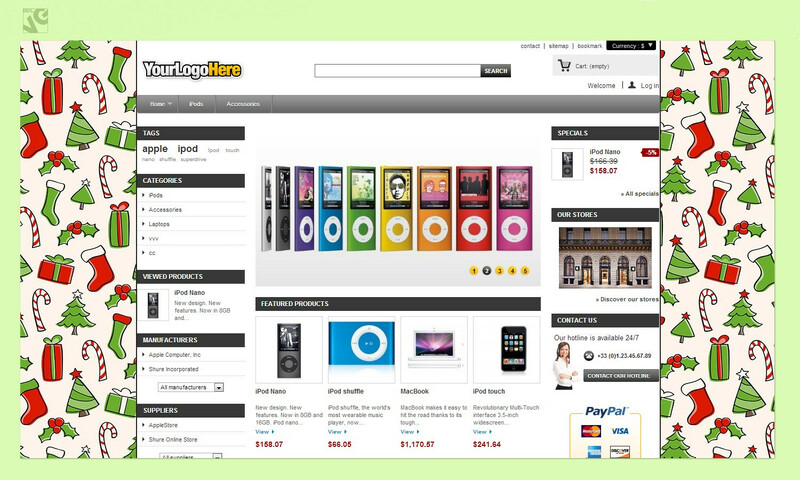 Prestashop Background Switcher module allows visitors to choose a background image and set it with one click. 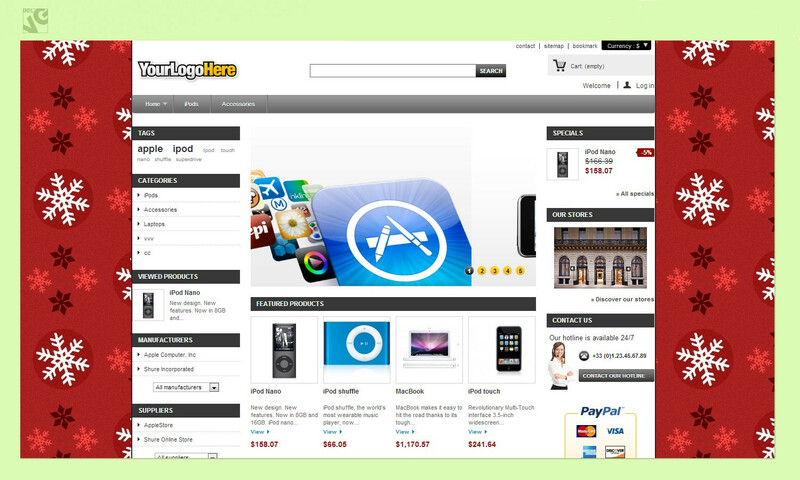 It makes your store style visually appealing for every single customer. Optimized and enhanced browsing experience will be appreciated and sales will increase. No doubt your Prestashop store design is great. However, tastes differ and it’s hardly possible to satisfy everyone. 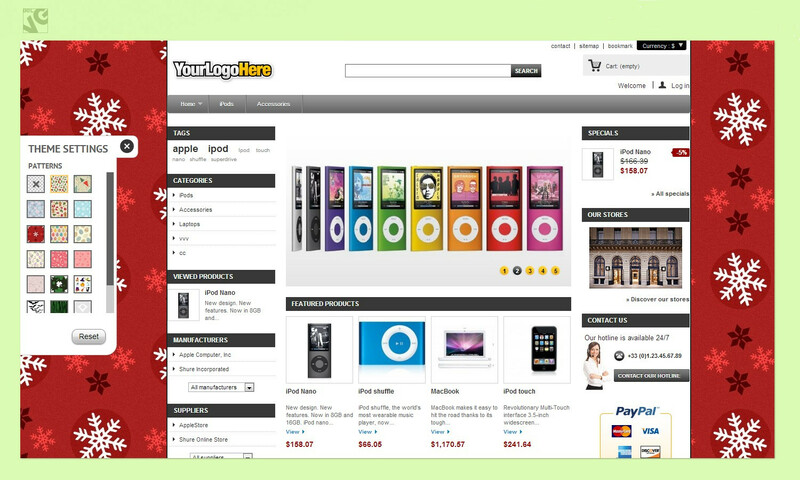 Background Switcher module solves the problem: visitors will customize your store style themselves as easy as one click! In addition, admin can set own backgrounds for catalog and product pages. 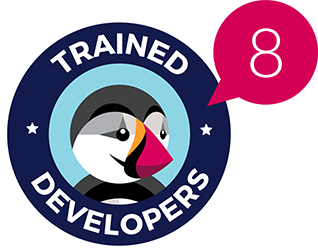 After the module installation, a cute label appears on the left side of the store pages. The user clicks it to open the patterns tab with background thumbnails, chooses the one and it is set instantly. Site design is now all new and lovely for this customer.